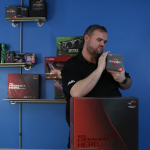 There is an obvious divide between experienced PC buyers and those who are new to the game. This can make purchasing a customized computer all the way from an enjoyable breeze to your worst nightmare. Luckily, we’re here to help any novice buyer with an interest in assembling a system that would launch them into the next level of the tech world. For the full effect of customization without all the hassle it makes sense to start with a Barebones PC. 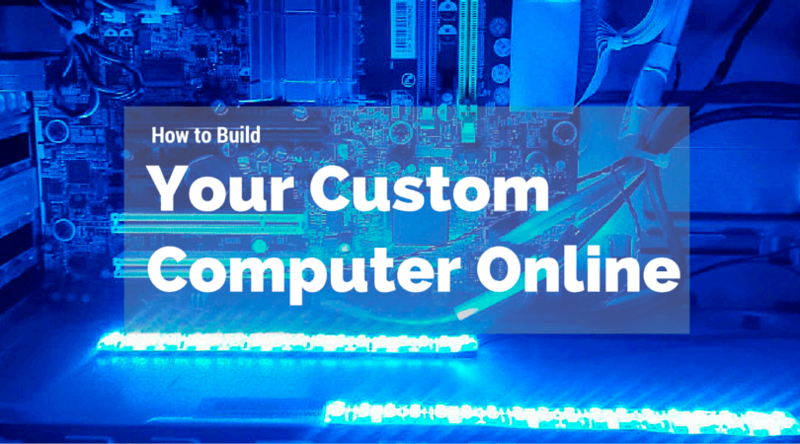 This do-it-yourself custom computer system offers the ability to start your personalized journey with just a bit more than scratch. This usually includes the case, motherboard, processor and processor cooler of your choice. 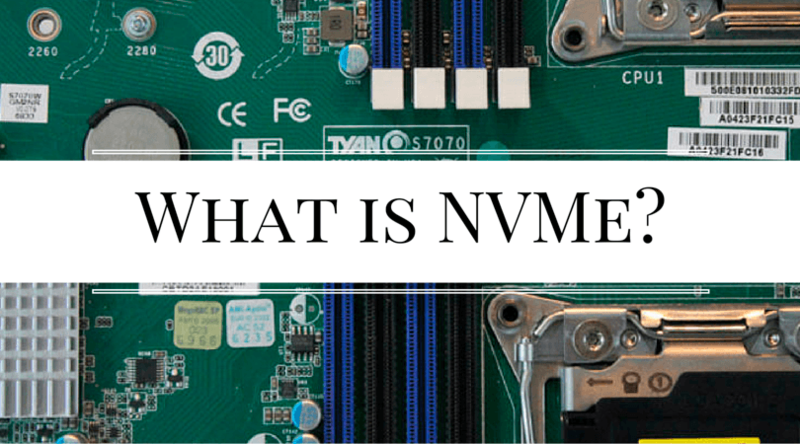 These parts are typically more difficult to install or upgrade, which is why many users who would otherwise build their own computer choose to start with a barebones kit. Other components like the memory, storage (hard drive or SSD) and video card are easy to install and upgrade. Once choosing the portions of your computer that are necessary for its operation are set, then the added benefits can be tacked onto the system that make your computer what it is meant to be. 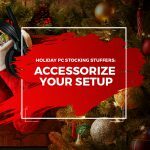 While these components with multiple upgrades, the basic core of each of these parts is essential the operations of your new computer. While you may just choose the case for its sleek look, the motherboard comes with a bit more vital qualities to the daily life of your system. The primary dividing line for a good motherboard is its chipset, which connects every part of the motherboard to the processor. 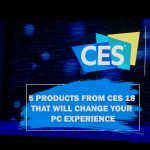 The main decision point in this process is whether you would need the ability to overclock and if you need SLI for gaming. 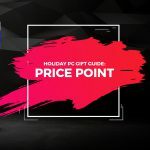 Motherboards with the ability to overclock normally come at a higher price with the intention of pleasing more experienced gamers, and most chipsets will already support most processors. 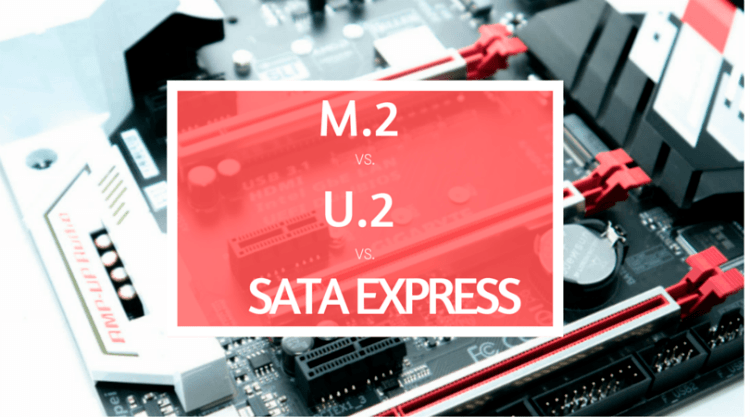 The motherboard chipset will also determine the maximum number of USB ports you can have, as well as the maximum number of SATA storage drives and PCIe expansion cards. The initial part to look for would be a central processing unit also known as a CPU which carries out the basic instructions of a computer program. This specific part holds high value in most user’s minds for the fact that it can be the benchmark of how your system will perform in the upcoming times. Purchasing a high end processor with multiple cores and extra clocking speed can somewhat “future proof” your computer from the latest releases in the tech world. A novice user may not need to enhance their computer for the future and will only need a basic processor, but experienced buyers will want to have a processor for the long haul. It will be easy to upgrade parts like the graphics card once they cannot handle the latest games, for example, a need to upgrade the processor almost always means having to get a whole new computer. Once your processor has been selected, a necessary second step is the video card. The display that appears on your monitor is completely reliant on this component and is only changing for the better as the years progress, especially since the release of the NVIDIA GeForce 1070. You are able to install a virtual reality video card that can take your system to the highest definitions, or you can stick with a lower end card that will get system by. Note that not all computers need a graphics card. Most processors have onboard graphics processing, except for Intel Xeon processors meant for servers or Extreme versions of their Core i7 meant for gaming enthusiasts. Motherboards designed to work with that majority of processors will have their own video output port, like DisplayPort or HDMI. If you’re just looking for a basic computer, you won’t necessarily need a dedicated graphics card. There is no system if there is no memory. The more complicated and active you need it to be, the more memory it will need to have. Obviously the workhorse gamers are going to need. When multiple applications are being used, the amount of RAM (Random Access Memory) that is being used defines how fast the programs can swapped back and forth. So, if you are looking to use heavy duty applications, run with more memory, and if not, place a lower end memory that can still suffice your system. Although it may seem that more memory would always be better, you should note that there is no increase in gaming performance between a computer with 16GB of RAM and the same computer with 32. We recommend that you go with 2 sticks of 8GB each, leaving you with room for two more should you need to upgrade (on most motherboards). Every system needs a hard drive or storage drive to even operate their system. The difference between the two drives is that a hard drive a mechanical drive while an SSD is flash storage, like a thumb drive or an SD card. Hard drives tend to be cheaper for the same storage size, but are more prone to mechanical failure if dropped. SSDs are more expensive per GB, but offer better performance and reliability in mobile devices like laptops. These storage drives do share the same purpose though, and that is to store information. With this comes the details of each storage drive that includes the amount of terabytes it has, or the amount of information it can hold. The more terabytes, the higher the price. Consequently, the portability of an SSD can cost much more. If you’re on the go and need a storage drive with you, then an SSD is the way to go, but a computer at home could make do with just a hard drive. If you’re a gamer trying to optimize the performance of your computer we recommend getting both a hard drive and an SSD. Store your operating system, games and most commonly accessed files on the SSD, and store your data (music, movies, etc.) on the hard drive. This way you get the benefits of the SSDs performance with system startup and loading games, but also the benefit of the less expensive storage of the hard drive. These are all the essentials to your system’s operations, but there is always more room to customize. Adding your own case light, paint, operating system, and wireless network card are all beneficial not only for the system itself but your own personal needs.